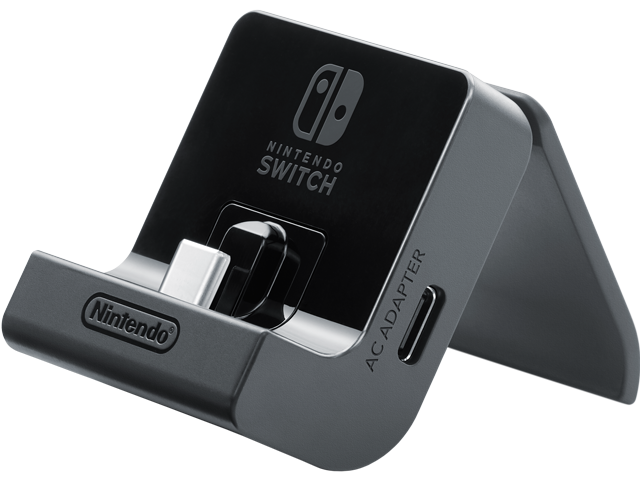 The adjustable charging stand allows the Nintendo Switch™ system to be charging while in Tabletop mode, enabling longer play sessions. The angle of the stand can also be adjusted to create the best viewing angle for different environments. AC Adapter and Nintendo Switch console NOT included.